Exzolt is a unique parasiticide for chickens that provides potent efficacy against poultry red mites via a convenient oral solution dosage form for administration in the drinking water. Treatment with Exzolt provides fast, convenient, and potent acaricidal efficacy, with proven safety for chickens and the users of the product. Exzolt is approved for treatment of poultry red mite (Dermanyssus gallinae) infestation in pullets, breeders, and layer hens when provided in drinking water at 0.5 mg fluralaner/kg BW, administered twice 7 days apart. Exzolt has a zero-day withdrawal period for chicken eggs and a 14-day withdrawal period for meat and offal, with no contraindications, known adverse effects, or known interactions. Fluralaner (carbamoyl-benzamide-phenyl-isoxazoline), the active ingredient of Exzolt, is a member of the novel antiparasitic compound class of isoxazoline-substituted benzamide derivatives. 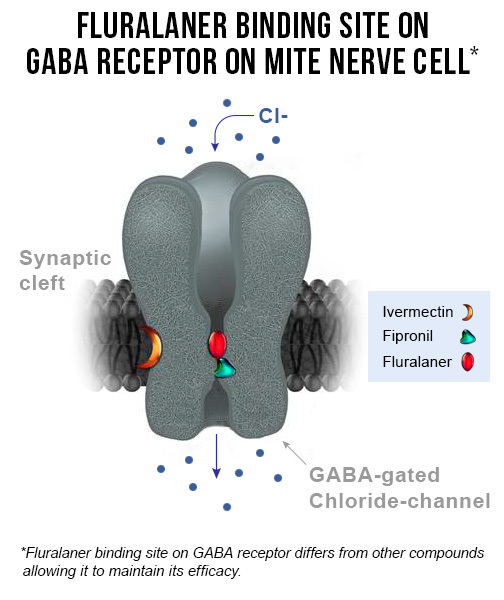 Once ingested by a mite feeding on a treated chicken, fluralaner acts as a potent inhibitor of parts of the arthropod nervous system by acting antagonistically on ligand-gated chloride channels (GABA-receptor and glutamate-receptor). Treatment of the host with Exzolt is an innovative approach to targeting mite parasites. Convenient treatment of poultry with Exzolt causes effective levels of the acaricide to be systemically distributed within all birds, ready to kill mites whenever parasites extract a blood meal from their hosts. Efficacy against D. gallinae begins within 4 hours after exposure of mites to treated chickens, and any mites feeding on treated chickens for at least 2 weeks after the first Exzolt administration will be killed. 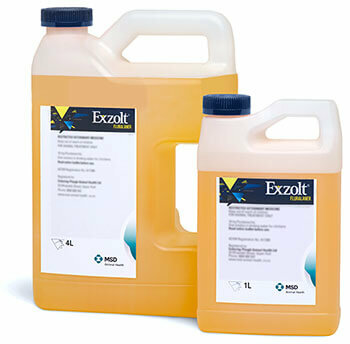 Exzolt also contributes toward long-term control of mite populations in a poultry house when used in conjunction with implementation of proper biosecurity measures. Fluralaner offers high selectivity for arthropods like poultry mites, and the formulated product has a large safety margin demonstrated in chickens. Unlike spraying, Exzolt is safe for layers and has a zero-day withdrawal period for eggs, which is essential for large poultry units. The development of resistance by mites to control agents is an ongoing concern, as with most medicinal or chemical interventions used for animal health (e.g., antimicrobials, anthelmintics, insecticides, etc.). However, because fluralaner is a new agent recently introduced in veterinary medicine, resistance has not shown to be a concern and none has been detected. Fluralaner: Isolates were highly susceptible to fluralaner with LC90 < 15.63 ppm. Phoxim: Demonstrated variable sensitivity as 6 of 11 isolates had LC90 greater than the recommended concentration for chicken houses (2,000 ppm). The average LC90 for the 11 recent isolates was 3 dilutions higher than an older isolate collected in 2011. Deltamethrin: 3 of 3 isolates tested had LC90 exceeding the recommended concentration for chicken houses (250 ppm). Propoxur: 2 of 2 isolates tested had LC90 > 1,000 ppm. Spinosad: 1 of 11 isolates tested had LC90 (> 4000 ppm) higher than the highest recommended concentration in the field (4000 ppm). 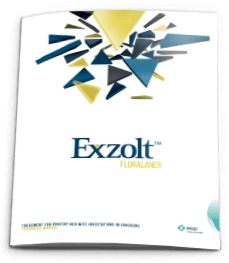 The Exzolt dosage regimen was designed to ensure effective treatment and elimination of all mite development stages from the flock, which limits resistance development. In addition, research showed that female mites dying after a blood meal from a fluralaner-treated hen were unable to lay any eggs, suggesting that the development of less sensitive mite stages from eggs is unlikely.5 Correct use of Exzolt according to label directions cannot be overemphasized, such as providing the full-approved dose regimen and estimating bird weights as closely as possible. 1 Gassel M, Wolf C, Noack S, Williams H, Ilg T. The novel isoxazoline ectoparasiticide fluralaner: selective inhibition of arthropod γ-aminobutyric acid- and L-glutamate-gated chloride channels and insecticidal/ acaricidal activity. Insect Biochem Molec Biol 2014; 45:111-124. 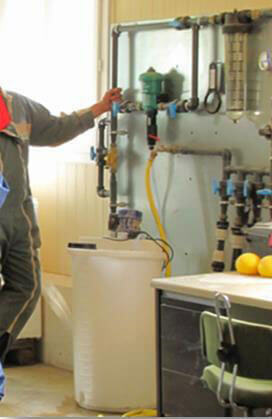 2 European Public Assessment Report (EPAR) for Exzolt. European Medicines Agency. 3 Casida JE. Golden age of RyR and GABA-R diamide and isoxazoline insecticides: common genesis, serendipity, surprises, selectivity, and safety. Chem Res Toxicol 2015; 28:560-566. 4 Thomas E, Zoller H, Heckeroth AR, Liebisch G, Flochlay Sigognault A. Comparative In Vitro Susceptibility Of Dermanyssus gallinae Field Isolates To Fluralaner, Phoxim, Spinosad, Deltamethrin And Propoxur- Proceedings of the WVPA 2017 Congress. Edinburgh, September 2017. 5 Data on file. MSD Animal Health.